1. Mezzo- Not only do they have a delicious array of pastas, pizzas and appetizers, but this local favorite has the best happy hour deal in town. $4 glasses & $10 bottles of house wine! 2. Vincenzo’s- Whether you’re looking for an authentic Italian starter salad, specialty pasta dishes or subs and calzones this authentic cuisine can satisfy everyone. Don’t forget their delicious cannoli’s! 3. Moretti’s- Each meal is handmade by the freshest ingredients in their kitchen to ensure you’re given the best dish you’ve ever had. Stop by for any of their homemade pastas, sausages and all sorts of Italian favorites. 4. Iacono’s- This family favorite is known for their homemade egg noodle recipes, and their famous spaghetti night on Mondays from 5pm – 9pm with all you can eat spaghetti and salad bar. 5. Piada Italian Street Food- Fresh, modern Italian food cooked with simplicity in a fast-past atmosphere for either a filling, healthy meal on the go or dining in. Create-your-own or choose from their menu. 6. La Scala Italian Bistro- Plan an event or go for dinner at this beautiful restaurant. You can enjoy fine Italian dining and artful cocktails while listening to live music. 7. 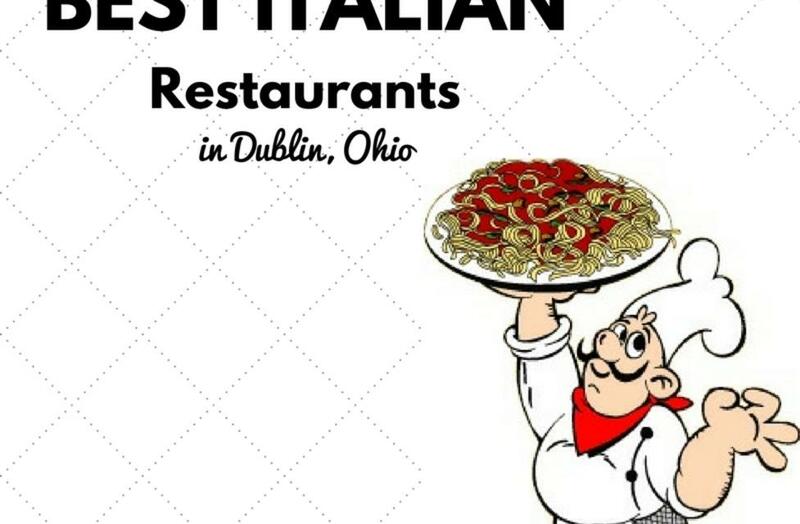 Enrico’s Pizza & Restaurant- “The way grandma made it” is their motto, and they create a great menu of made-from-scratch dishes, pizzas and subs. This affordable dine in or carry-out restaurant is a must in Dublin. 8. 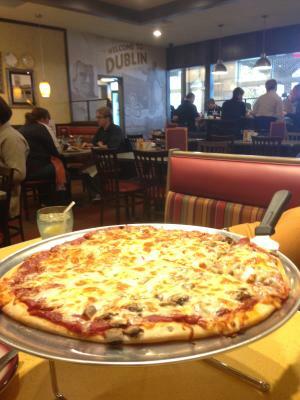 Creno’s Pizza- Award-winning pizza with a side of Stromboli, subs, salads, wings and more. You won’t want to pass this up! 9. Tutto Vino- Do you love wine and bistro food? Stop by Tutto Vino for a large selection of wines in their cellar and a full bistro menu offering seasonal meals, small plates and more. 10. LaRosa’s Pizzeria- Good pizza is something LaRosa’s is known for, but they’re hoagys, calzones and pepperoni rondos are also to die for! 11. Vittoria Ristorante- This restaurant’s owner is from Alvito, Italy so you can expect authentic Italian food served in an old world, Tuscan-style setting. 12. 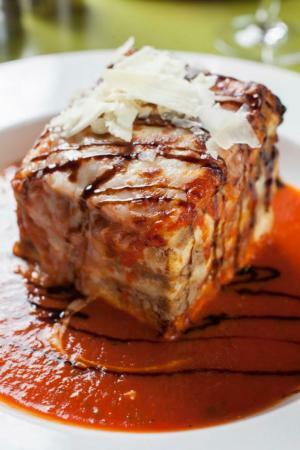 Bravo Cucina Italiana- Whether you’re looking for brunch, lunch, dinner or just a quick bite, Bravo offers something for everything. 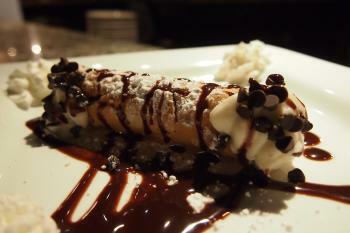 Try the chef specialties for a one-of-a-kind dish then add a specialty cannoli for dessert.